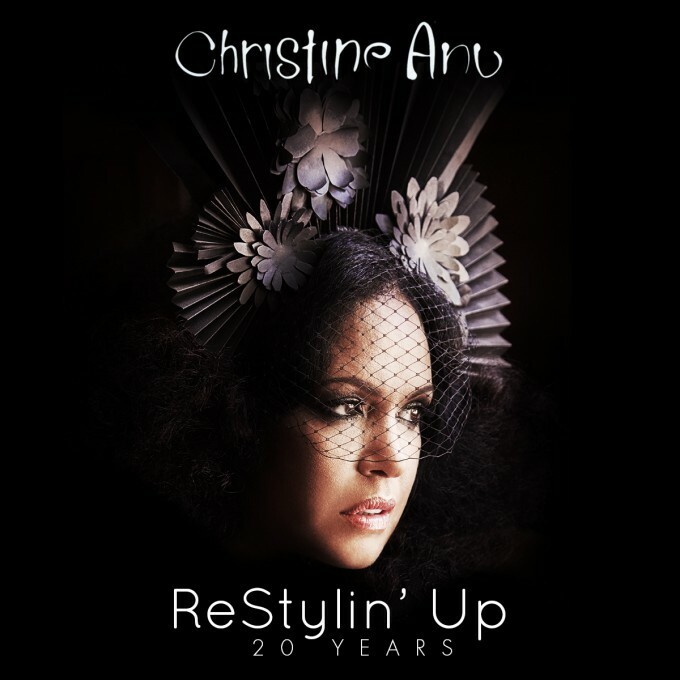 As we revealed back in March, Christine Anu’s incredible debut album ‘Stylin’ Up’ celebrates its landmark 20th anniversary this year and the acclaimed Aussie singer is heading out on the road to celebrate. Now comes news that a special 20th anniversary celebration album (cover image above) will be released next month. Entitled ‘Restylin’ Up : 20 Years’, it’s a live album, recorded earlier this year at 301 Studios in Sydney, that pays homage to the album and the classic songs that were lifted from it, including ‘Party’, ‘Come On’ and the inimitable ‘Island Home’. The album will also include the ‘Island Home’ b-side ‘Kulba Yaday’. ‘Restylin’ Up : 20 Years’ will be released on Friday June 19.